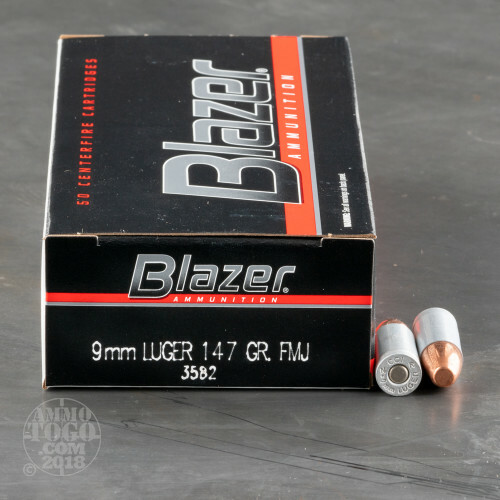 These American made 9mm Luger rounds are a great option for suppressed shooting or local match use when smoother recoil and increased stability are desired. 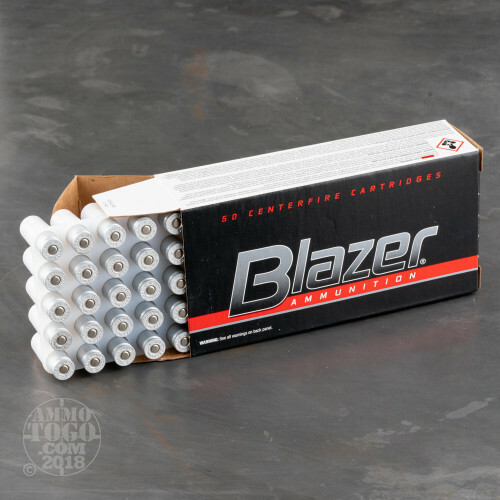 Blazer ammunition features aluminum casings which offers shooters lower prices without any increased wear on internal parts. Each case houses a non-corrosive CCI Boxer primer at its a base and a full metal jacket (FMJ) projectile up top. These projectiles weigh 147 grains each and are propelled at a subsonic speed which cuts down ear-splitting "pops" and "cracks" when fired through a suppressor. 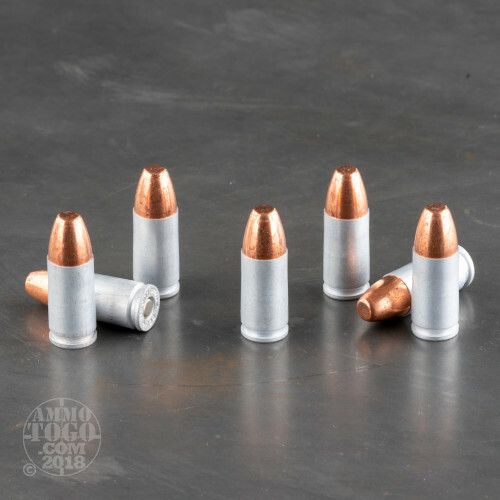 147 grain projectiles are typically longer in the rear and stay in contact with a greater amount of barrel rifling for a longer amount of time than shorter bullets; this increases the spin imparted upon the bullet and results in improved accuracy. These particular 9x19mm bullets also have flat points which cut clean, circular holes in targets for easy scoring and measurement. 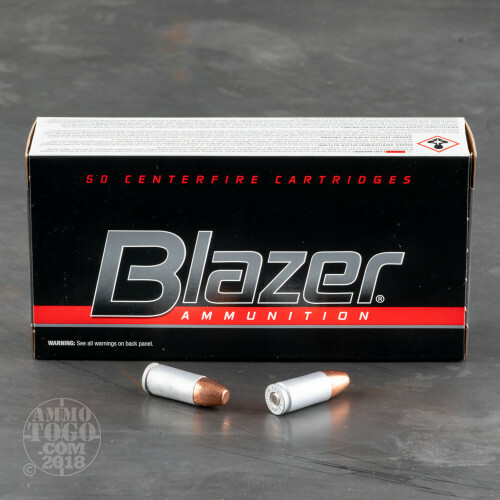 Buying in bulk with this 1,000 round case ensures that you'll have plenty of ammo for sight adjustment on target pistols, decibel level tracking, and habitual match use.